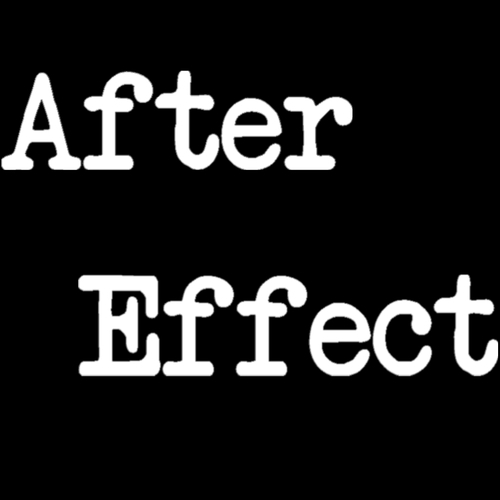 I am looking for a couple of artists to work on drawings for an audio/ comic book series by the name of after effect. Just need an artists who will just draw out the characters and scenes. Every episode there is at most 5 drawings or less so its not so demanding and will receive full credit for your drawings and you will be linked with any type of social media or page you want to be know at the end of every episode.